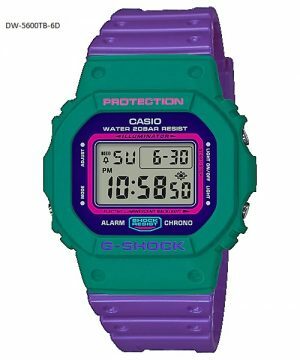 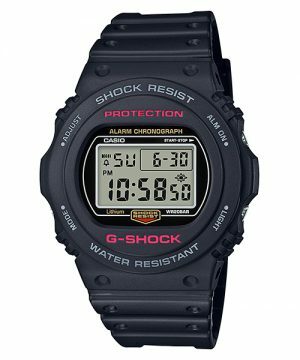 From G-Shock, the watch that sets the standard for timekeeping toughness, comes the latest models to feature basic G-Shock black that captures the essence of one-tone resin. 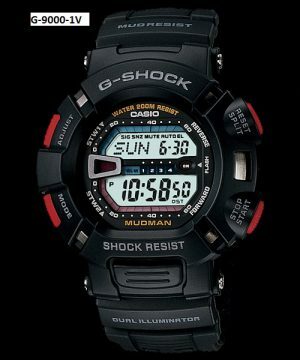 This model is based on the compact and practical AW-591 design. 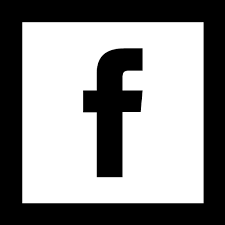 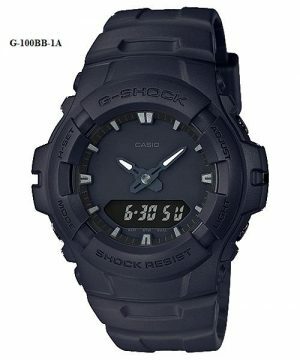 A simple matte black finish allows the form of the watch itself to come out, while the buckle, buttons, and bezel have a black ion plate finish. 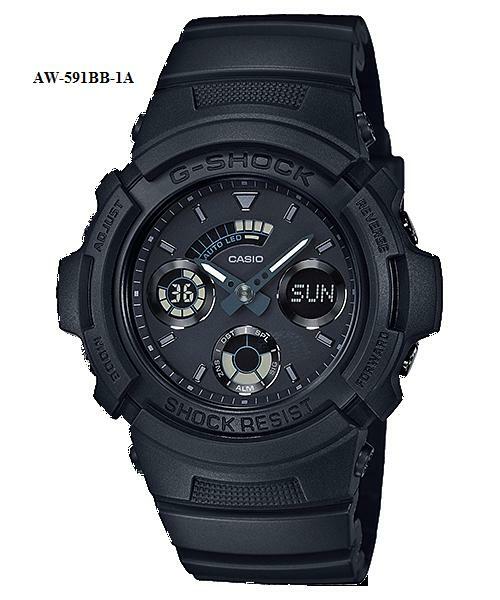 Everything about this new basic black model captures the very essence of the rough, tough basic G-Shock image.